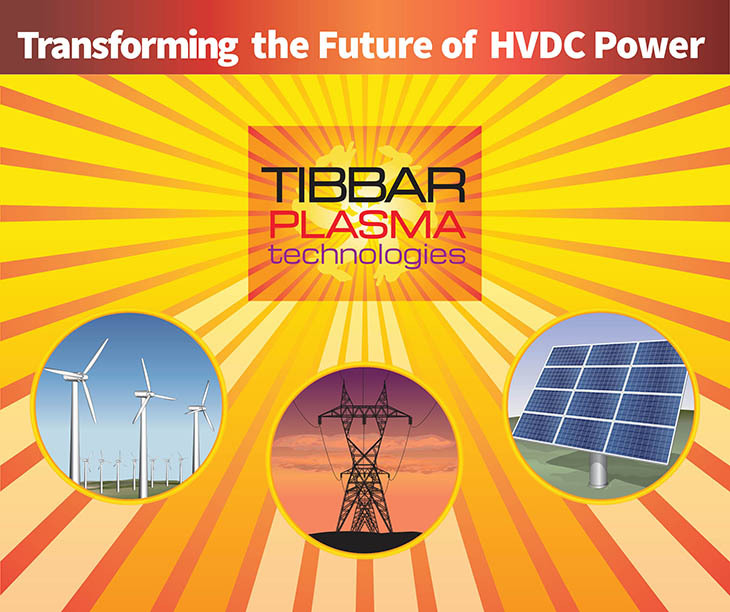 News – Tibbar Plasma Technologies, Inc.
On February 1st, 2019, Tibbar Plasma Technologies, Inc. received a Small Business Innovation Research (SBIR) Phase I grant of $224,780.00 from the National Science Foundation to develop a plasma heat engine for efficient production of fusion energy. The project, which is under the direction of Dr. Richard Nebel, makes use of an oscillating plasma concept invented by a TPTI vice-president as well as experimental technology which TPTI has built over the last eight years at our Los Alamos, New Mexico headquarters. About Tibbar Plasmas Technologies, Inc.
Tibbar Plasma Technologies, Inc. is a small company specializing in applied plasma science. Dr. Nebel (TPTI CEO) has over 40 years of experience in plasma theory, plasma simulation, and plasma experiments. He worked for 30 years at Los Alamos National Laboratory (LANL) as a staff member and as group leader for the plasma theory group (T-15). He also served as president and CEO of EMC2 (an electrostatic fusion research company) for 3 years. He is well suited for this project, having participated in earlier work at LANL on oscillating plasmas.